Following his recent diagnosis with Alzheimer’s Disease, country music entertainer Glen Campbell has embarked on “The Glen Campbell Goodbye Tour.” During his extraordinary five-decade-plus career, Campbell achieved six Top 20 albums, 21 Top 40 singles and nine No. 1 country albums. 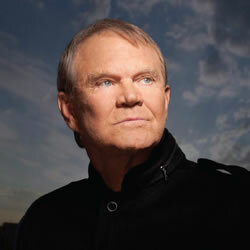 He also drew acclaim as an actor and TV personality with a Golden Globe nomination for his work in 1969’s True Grit and four seasons as host of CBS’ “The Glen Campbell Goodtime Hour.” Though Campbell’s life has taken many difficult turns, his faith and family have long enabled him to keep pushing forward, both as a touring superstar and acclaimed recording artist. 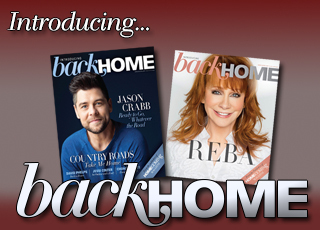 For more articles featuring Glen Campbell, click here.